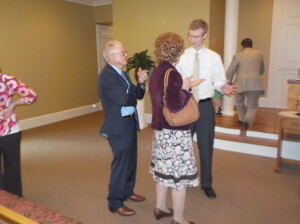 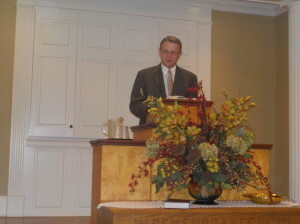 Bethany was blessed to have Elder Michael Gowens , Calabash, NC with us this year and he was blessed to bring four outstanding messages from the doctrinal to the experimental and the practical for the edifying of the saints. 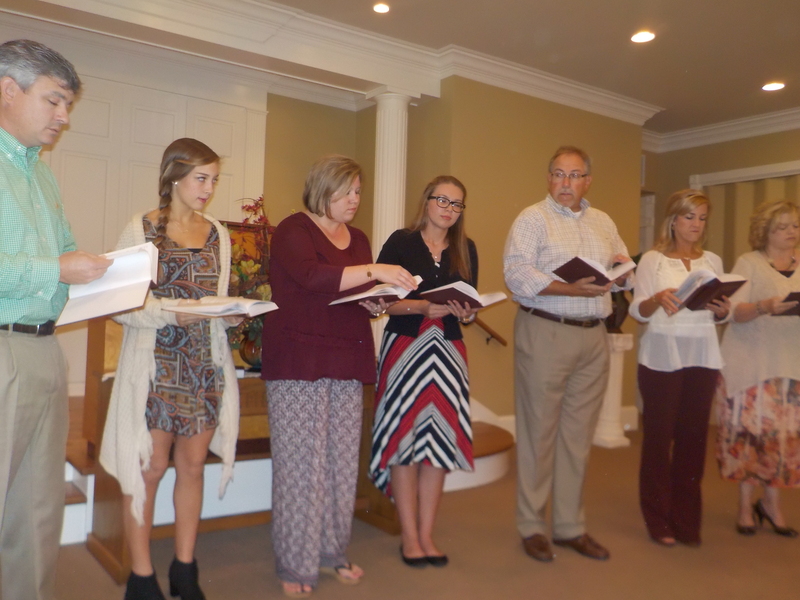 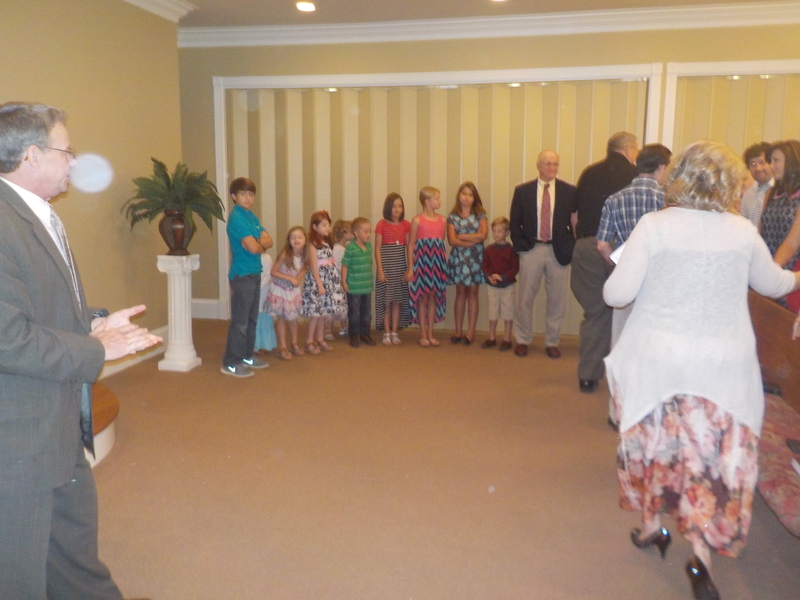 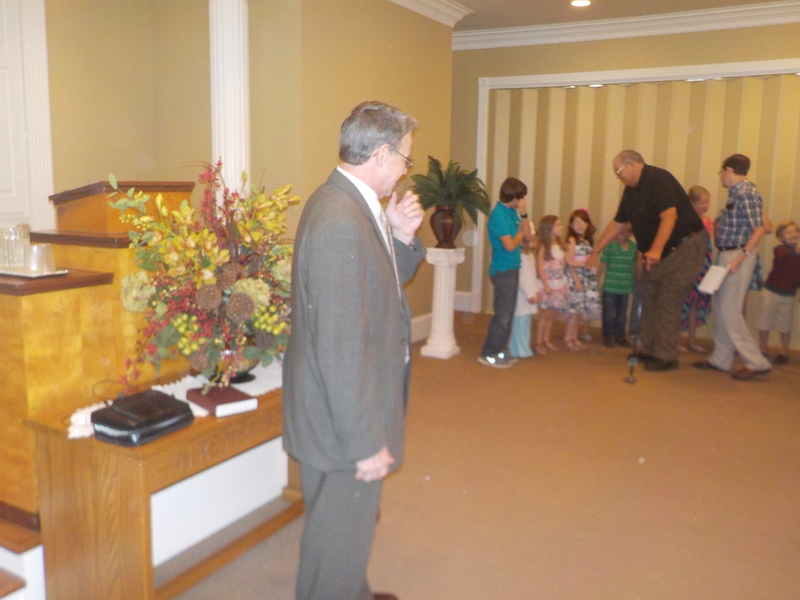 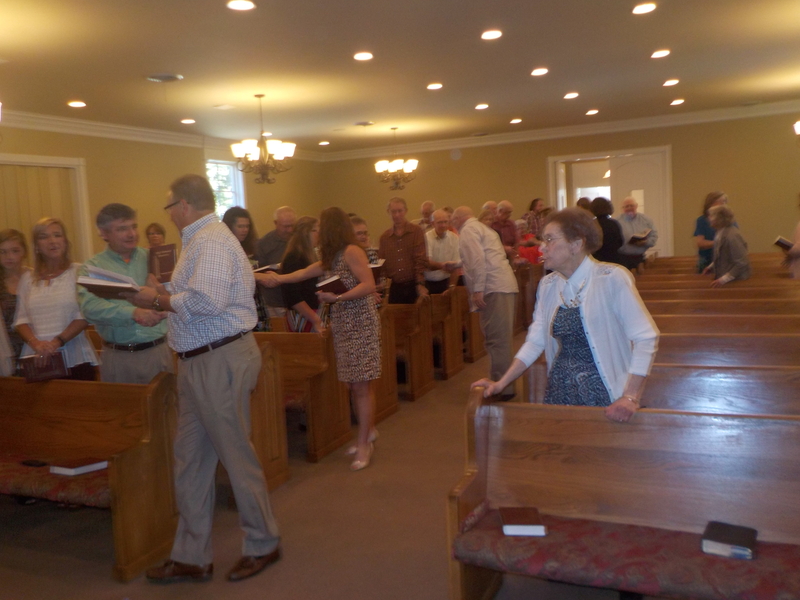 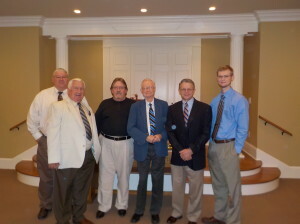 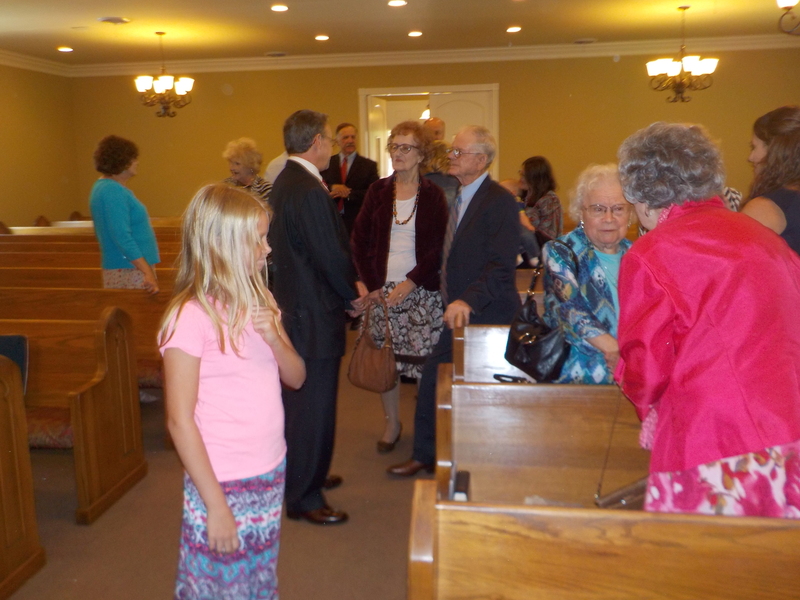 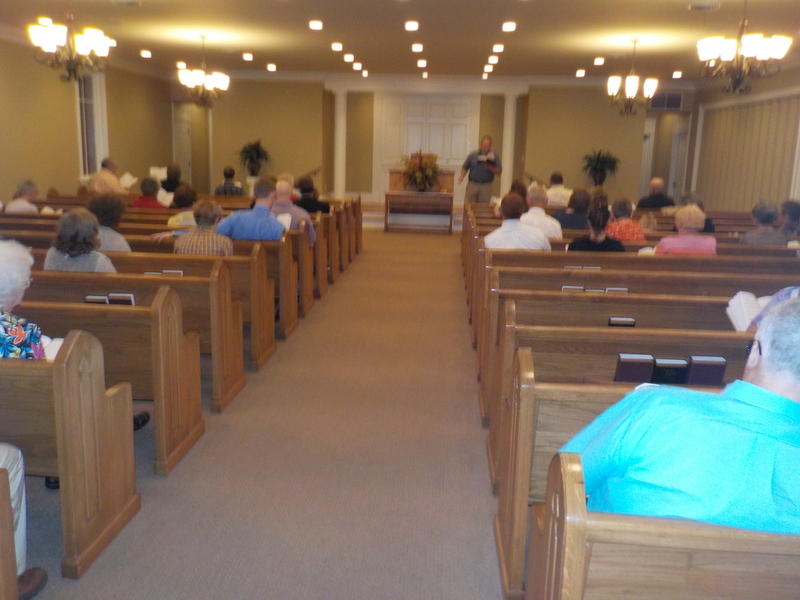 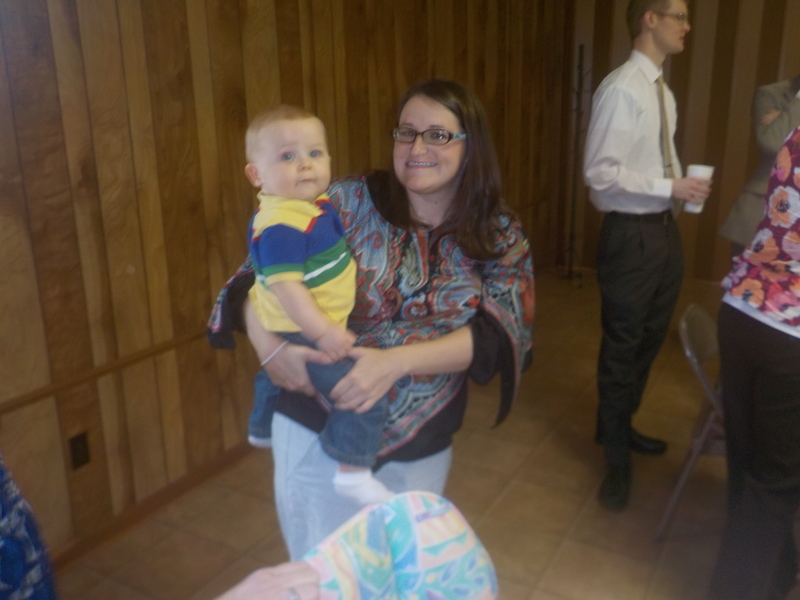 We were blessed with good congregations for each service and outstanding singing. 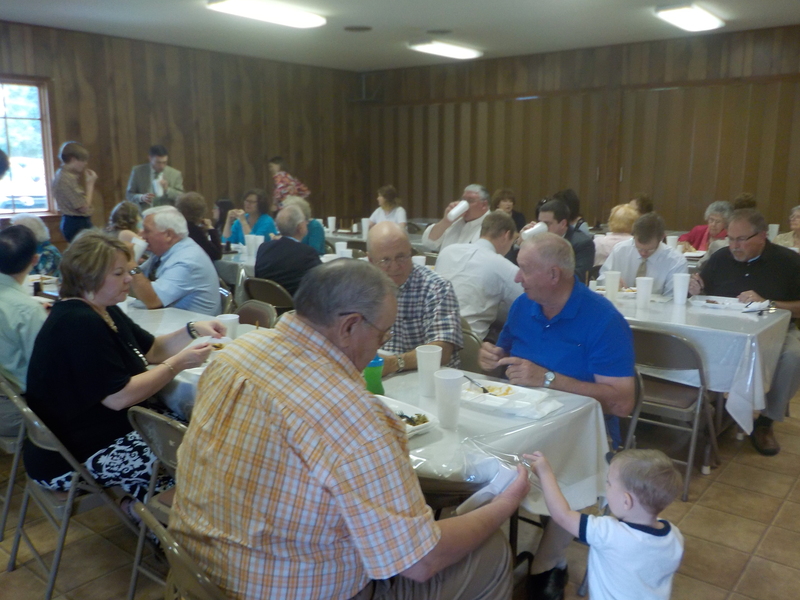 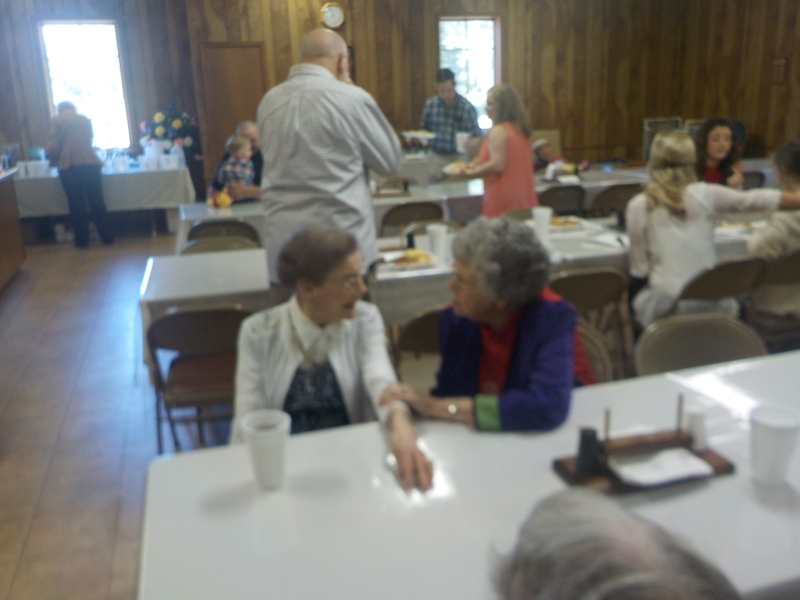 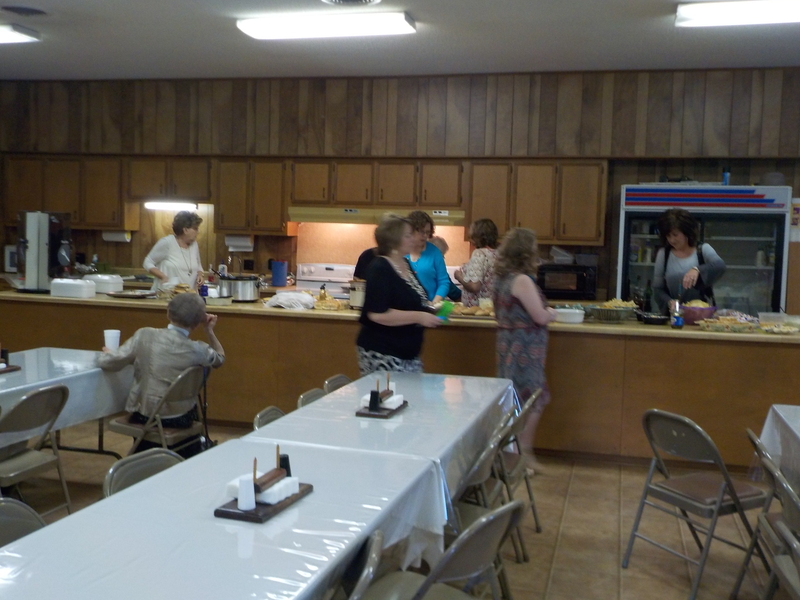 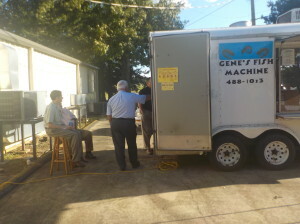 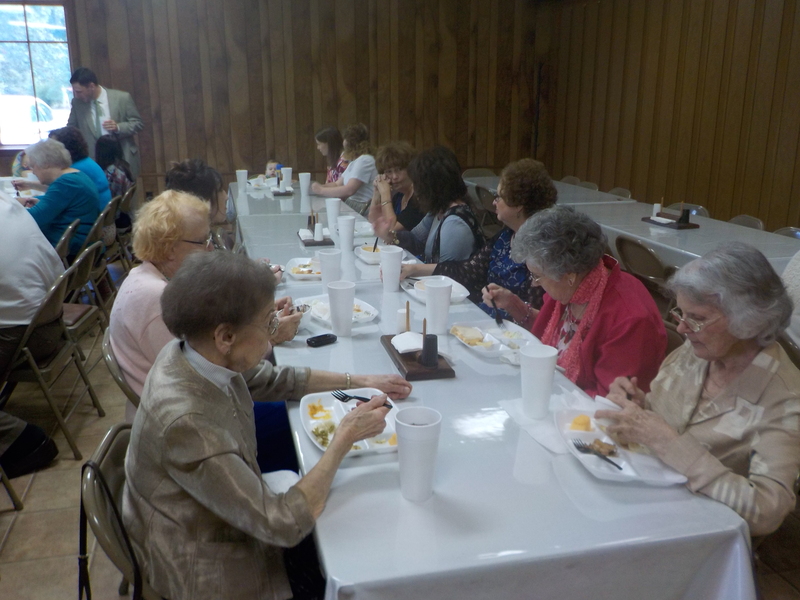 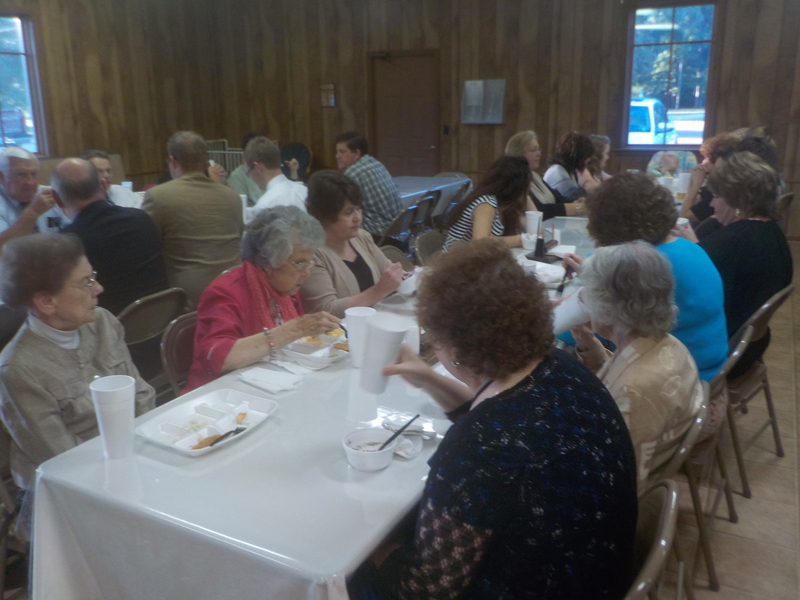 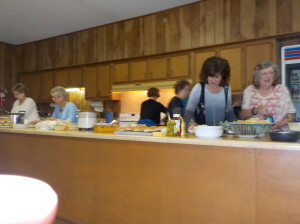 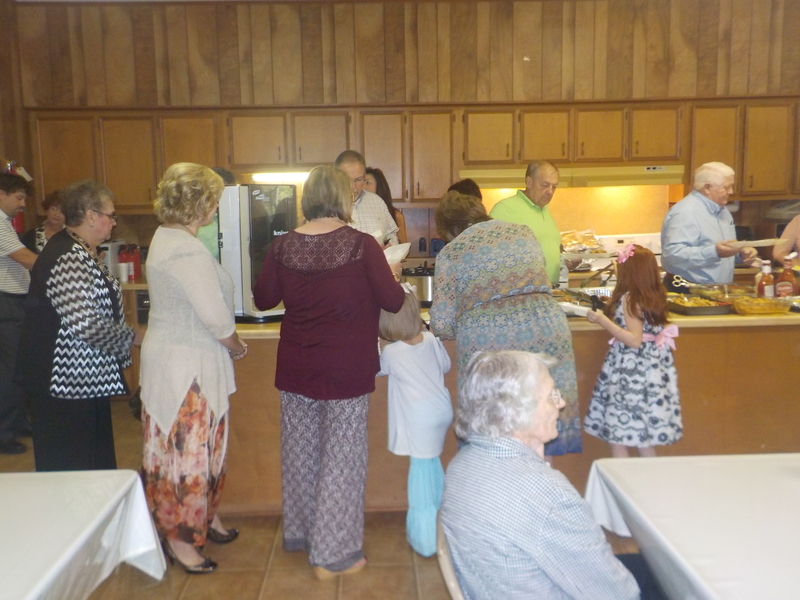 The food prepared by the sisters of the church and other churches was great along with the fish and chicken prepared by Gene York, the son of our departed sister Clytee York. Bro. 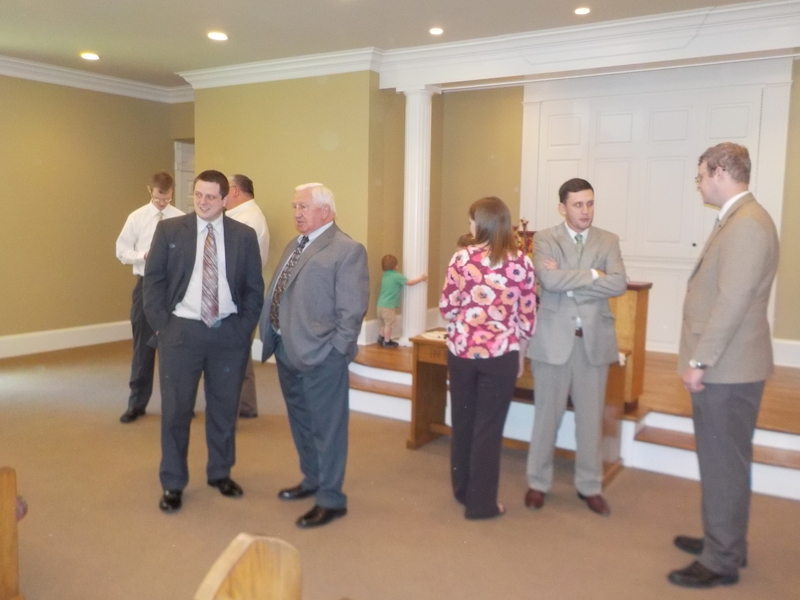 Gowens must have got hot–no coat. 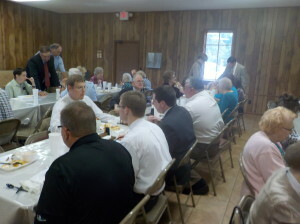 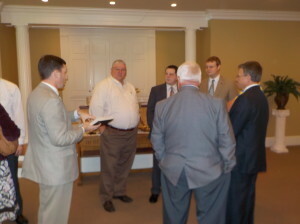 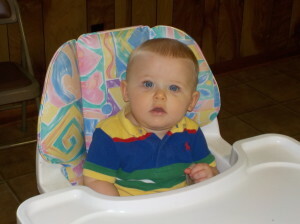 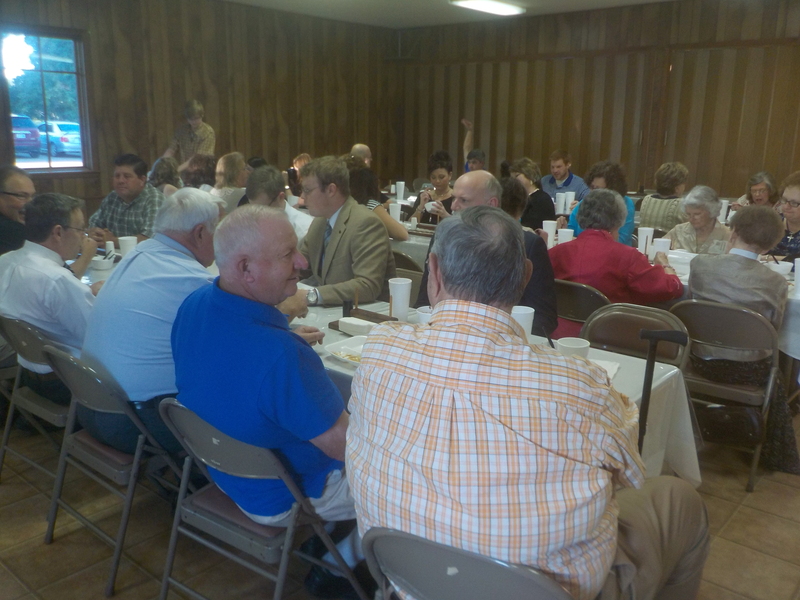 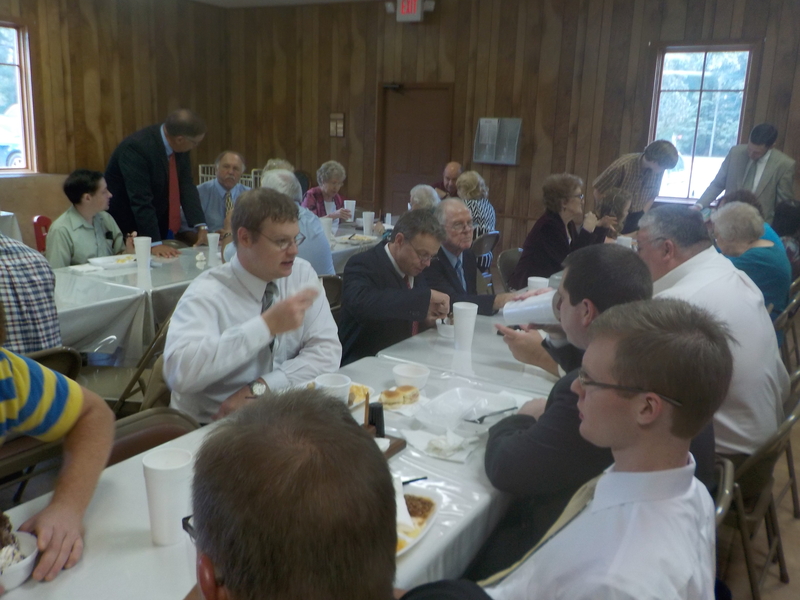 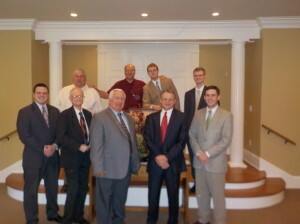 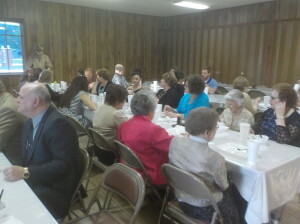 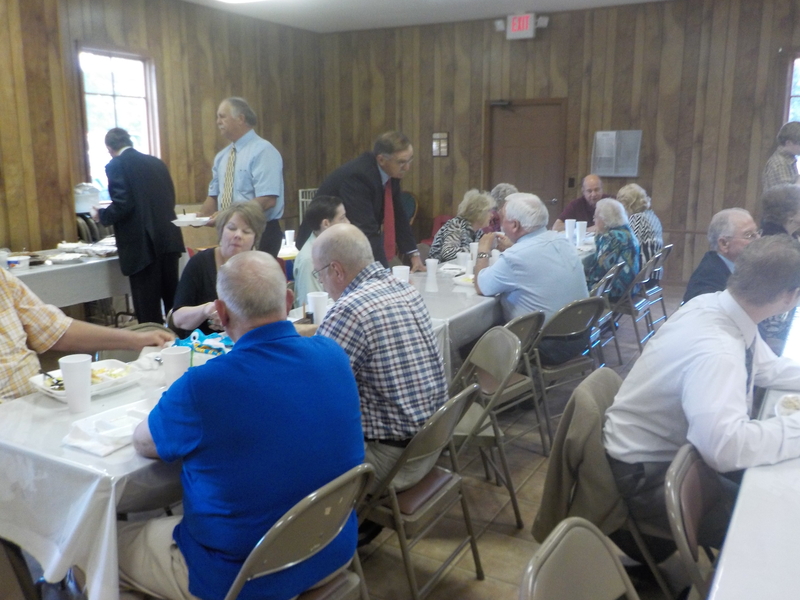 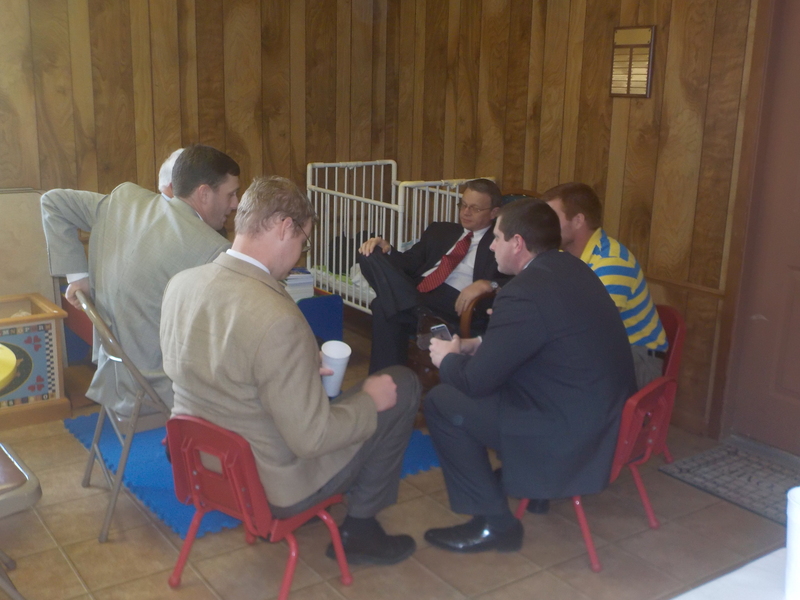 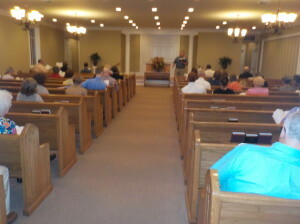 The following are photos that depict some activiity and fellowship that was enjoyed by those that attended our meeting. 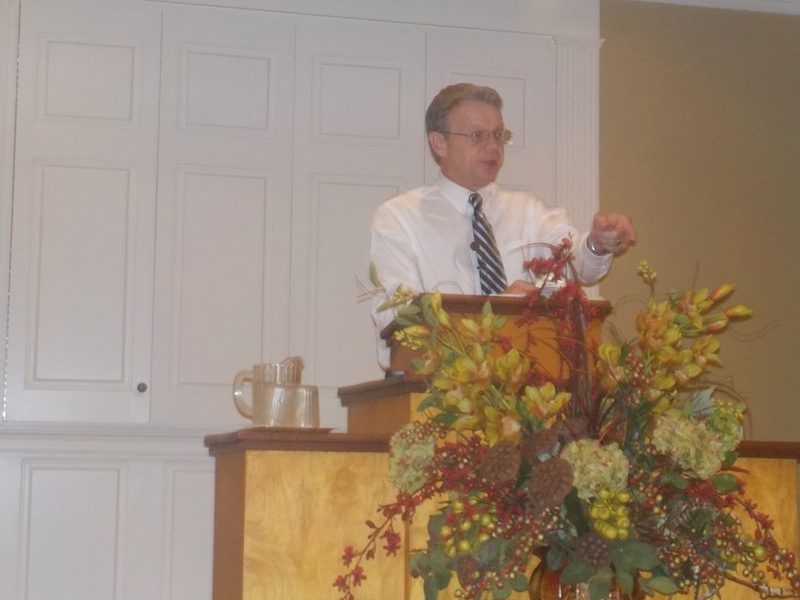 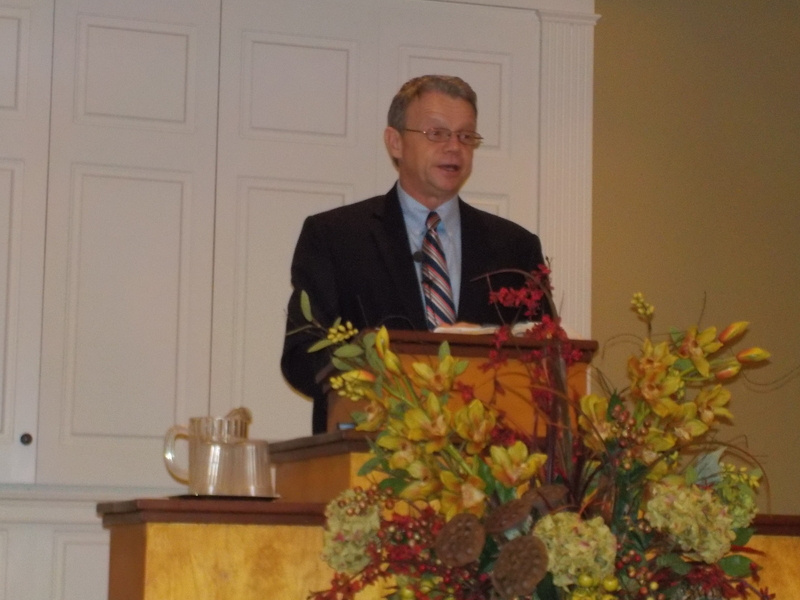 May the Lord continue to bless us with His heart felt presence each Sunday and especially during our annual meeting.